There will be all day live entertainment, expanded childrens activities, including pony rides, petting zoo and inflatable bounce challenges, 'Plant a pot for Mom' ( of flowers for Mothers Day! ), and the Zoin Coin Treasure Hunt. 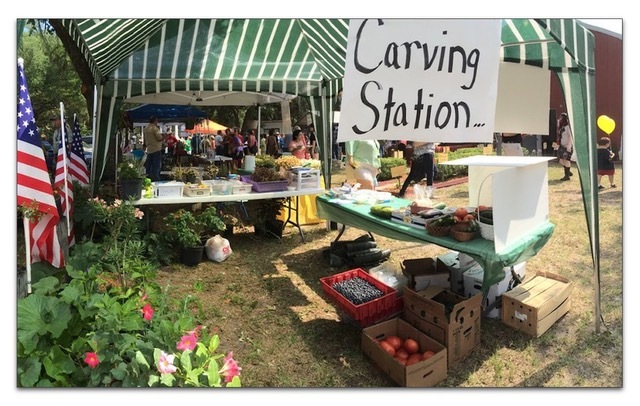 Over 100 arts, crafts, and plant vendors from around the state will be showing off their wares. Lunch will have items on the menu for both adults and kids. As always it will feature Windsors famous Zucchini Cornbread. Also available will be everyones favorite...Windsor's famous FRIED ZUCCHINI and Sweet Dreams Home Made Zucchini Ice Cream. Visit the bake sale featuring homemade bake goods including Windsors famous Zucchini bread and the Country Store with locally grown produce and lots of plants donated by local nurseries. Hayrides will be running all day to parking areas at Illinois Owens Park and Windsor Baptist Church. Also, the Festival will be adding new and a few special attractions to keep kids of all ages busy, such as the Kids Firefighters Challenge! 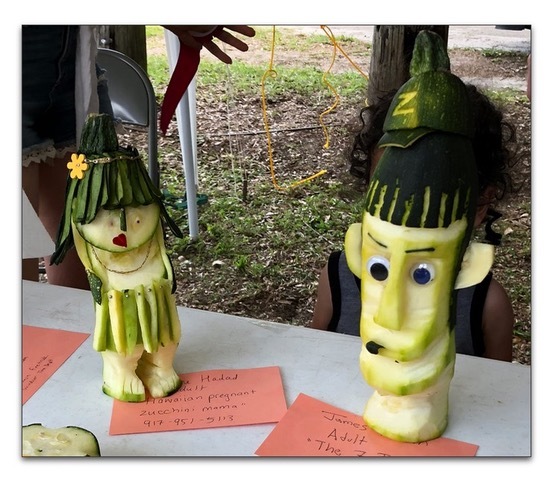 Submit YOUR best recipe in the Cook-A-Zuke contest, have fun carving up the zukes in the zucchini carving contest, and be sure to enter the big raffle with awesome prizes including a kayak!